NOTE: This is a repost from December 3, 2017. In honor of this tragic event we are reposting this article. 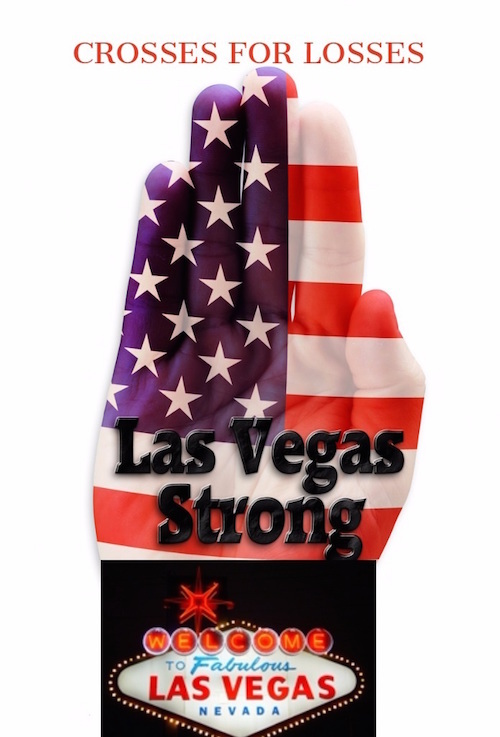 Las Vegas is a tightly knit community of helping caring folks. Watch the video about Greg Zanis. Greg Zanis has put up over 20,000 crosses in the last 20 years. Zanis makes the crosses himself and delivers them in his 1996 pickup truck. Watch this heart warming video.